Trust Homeleigh to provide a watertight solution to your plumbing or drainage needs! If you are looking for an unbeatable selection of plumbing and drainage solutions at competitive prices then Homeleigh are the people to talk to. For over 40 years we’ve provided high quality products, great service and expert advice to professionals, DIY enthusiasts and homeowners in and around Kent. Our comprehensive plumbing and drainage range includes everything you need for your home or building needs. Amongst our range you can find plastic plumbing solutions for both internal and external use, including waste, overflow or soil pipes and insulation, as well as complete rainwater and drainage systems. 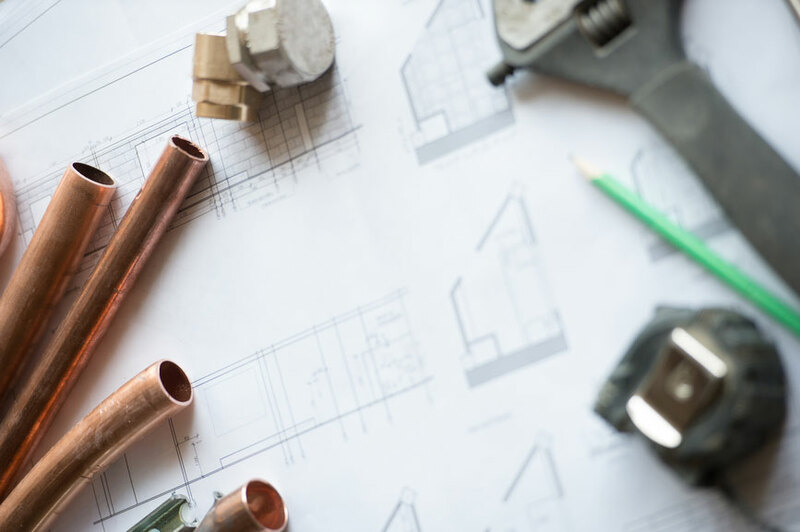 In addition, we carry a complete selection of professional grade supplies including all sizes and lengths of copper tube, as well as compression and MDPE fittings. Looking for sanitary ware, tools, spares or sundries? All Homeleigh’s stores across Kent carry everything you could need for your heating, drainage or plumbing needs- from a simple radiator key through to cistern fittings, brassware and seals – even down to the humble kitchen plug! Whether you need to plumb in a new boiler, install a new water tank, replace broken guttering, lay new underground waste piping or simply fix a leaking tap Homeleigh have the tools, products, materials and experience to help. For a complete solution to your plumbing or drainage needs or sales information simply call us now on 08454 67 67 96. Our experienced and knowledgeable team will be pleased to help.